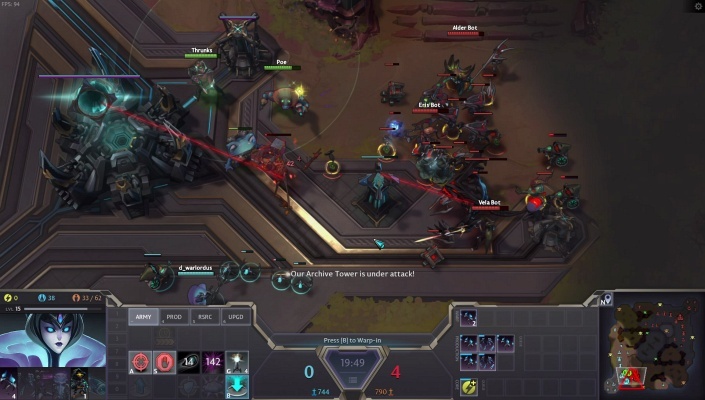 Dropzone is a Free-to-play , Real Time, Strategy MOBA Multiplayer Game featuring a wide variety of modes including competitive 1v1, 2v2 and Team 3v3 battles, PvP and PvE, custom maps, single player gameplay against AI and a cooperative wave-based Infestation mode. 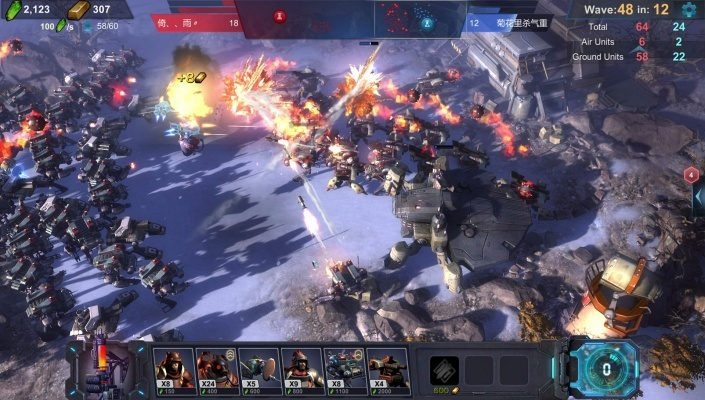 Art of War Red Tides is a Strategy Multiplayer Game , featuring intense fighting with 300+ ground & aerial units and ultra-high fidelity graphic. 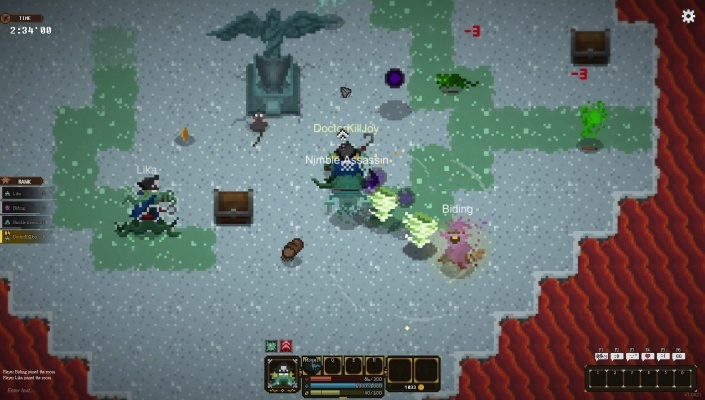 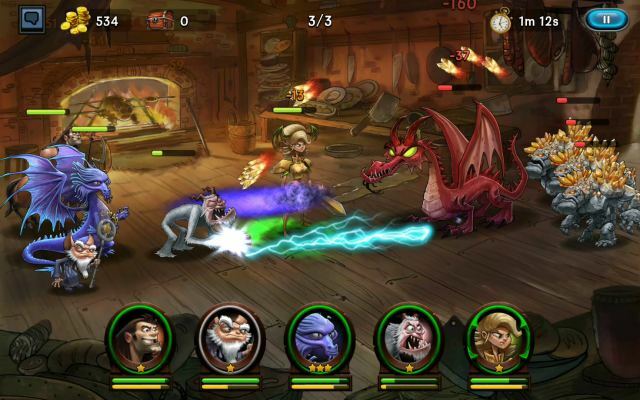 Hunger Dungeon is a Free-to-play, Battle Arena Multiplayer Game with more than 10 heroes to choose from, and featuring 2D battle style. 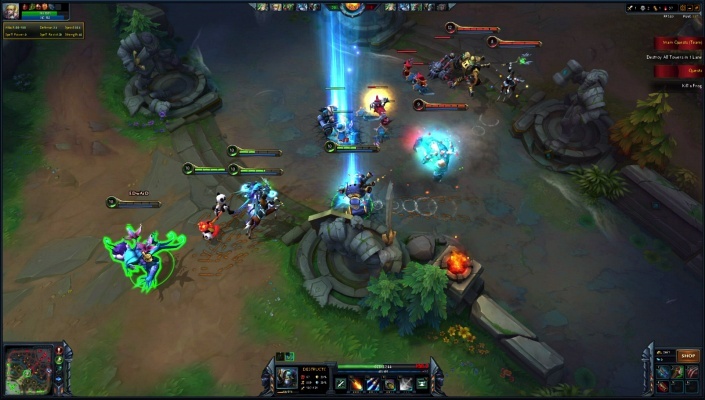 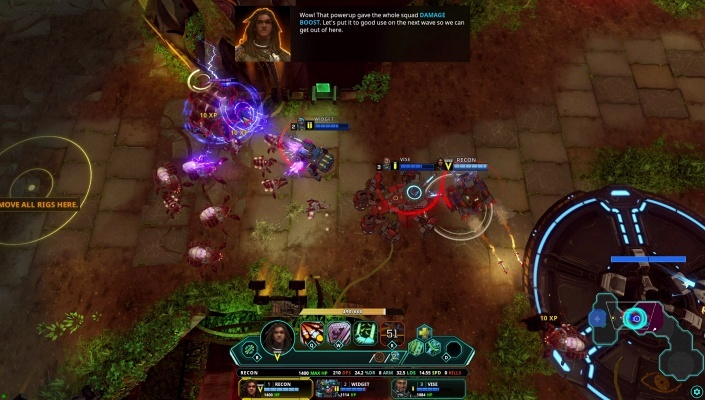 Guardians of Atlas is a Free-to-play, Strategy Arena Multiplayer Game combining hero-centric, arena-style gameplay with the individual unit control of a real-time strategy game. 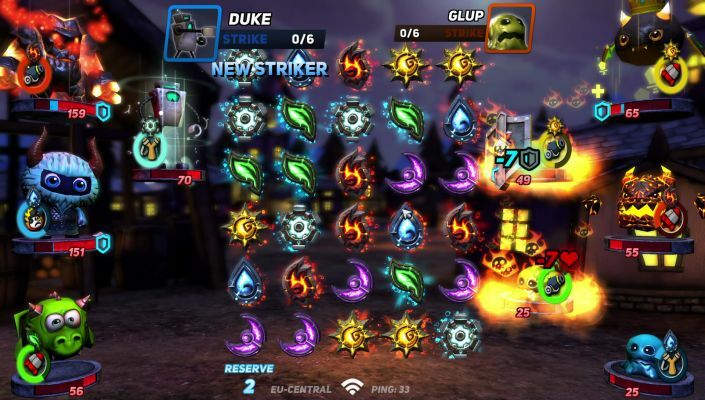 Ember Strike is a Free-to-play, simultaneous, Real Time Three-Match Puzzle, Strategy Multiplayer Game featuring Super Fast Fighting. 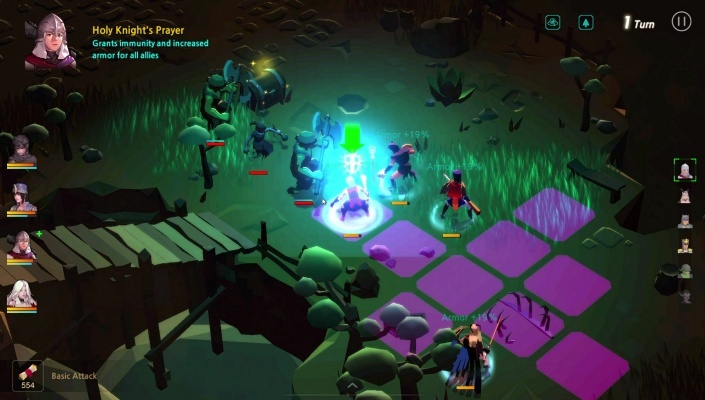 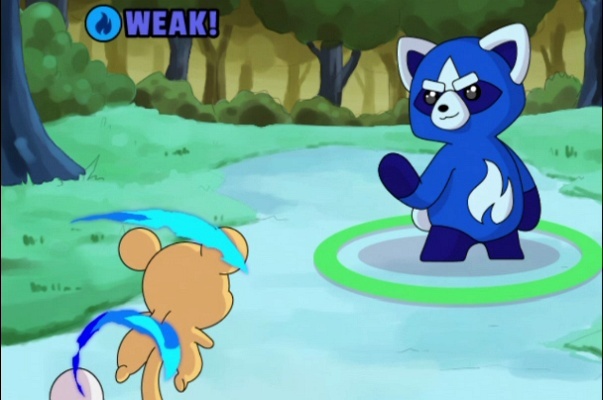 Tower Kingdom is a Free to play, Tower Defense MMO (massively multiplayer online) Game with unique Features to the Tower Defence genre like crafting, power utilisation, equipment and structured support towers that will give you a new and refreshed feeling. 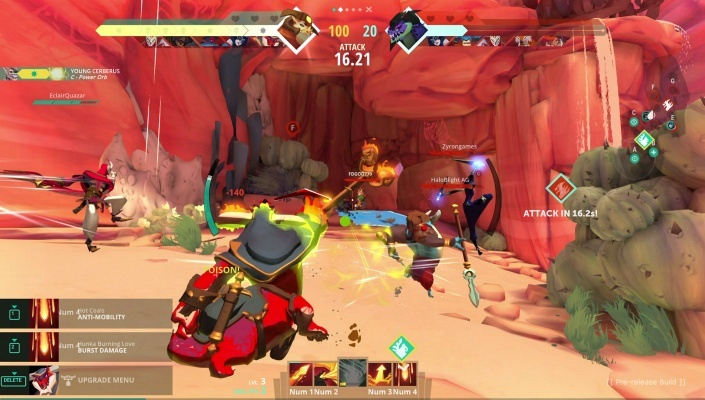 Gigantic is a Free-to-play, MOBA (Multiplayer Online Battle Arena) Game featuring High-Action Strategy, high twitch skills and deep strategic choices. 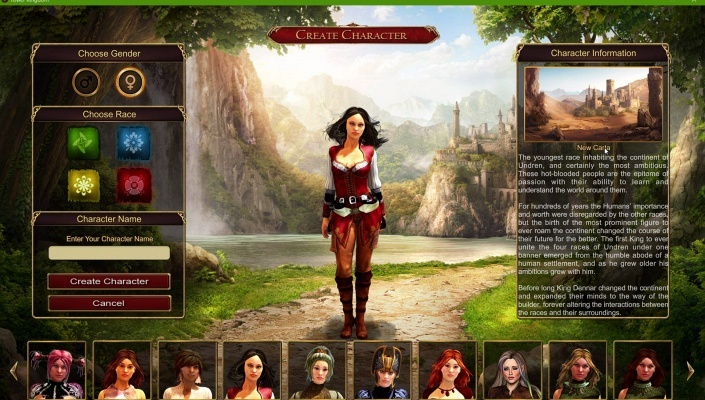 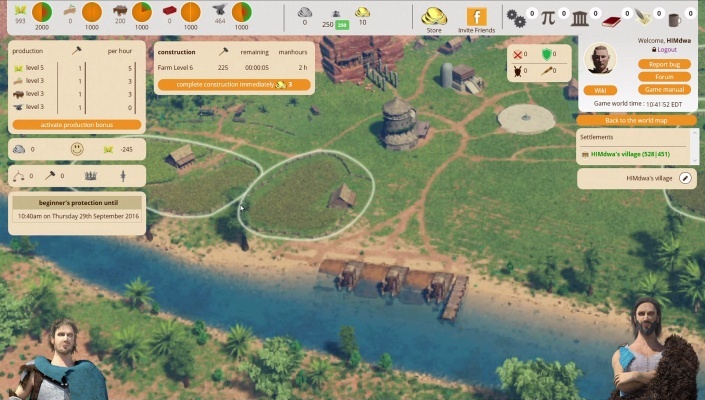 Erectus the Game is a Free-to-play, Strategy empire builder, MMO Game in a pre-historic world that existed 130,000 years ago. 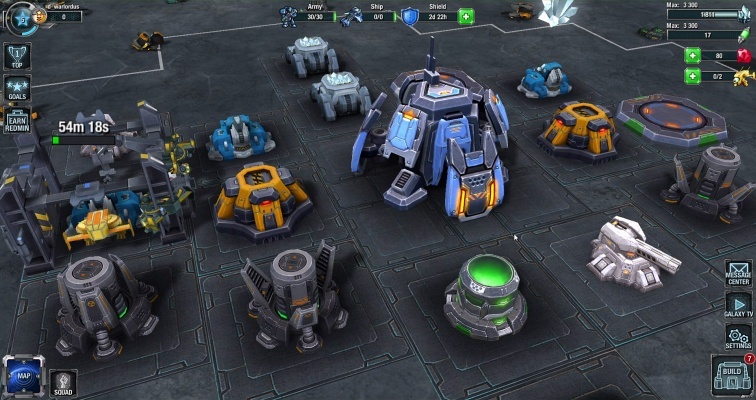 Galaxy Control 3D Strategy is a F2P, Space combat, Strategy MMO Game featuring next generation 3d graphics and fast-paced combat. 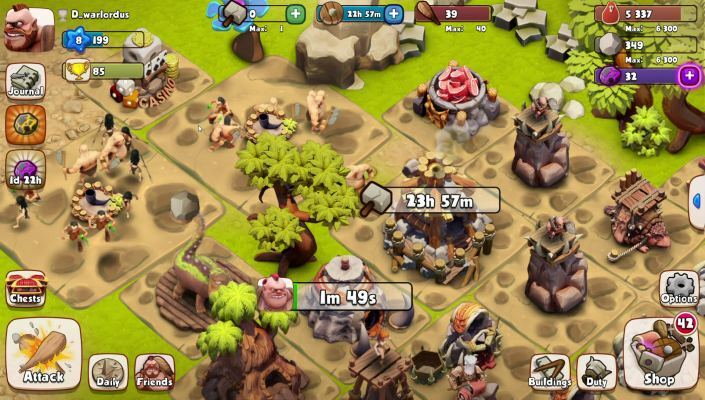 Age of Cavemen is a casual Free-to-play, Strategy village-builder Multiplayer Game set in the prehistoric UGAA UGAA world! 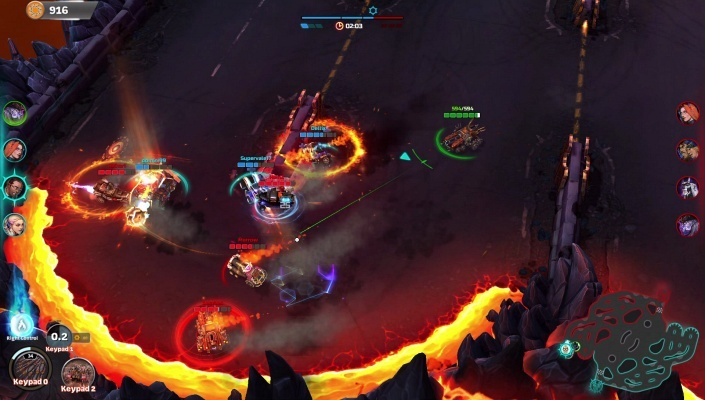 Heavy Metal Machines is a Free Online, Combat Arena, Car battle death-match, Multiplayer Game featuring merciless explosions, weapons beyond imagination, and an endless set of customization. 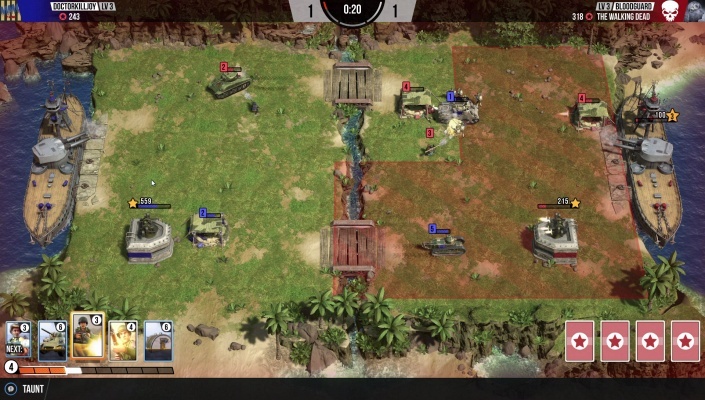 Battle Islands Commanders is a Free-to-play F2P, Strategy Multiplayer Game , featuring Real-Time combat battles across vast deserts and frozen landscapes. 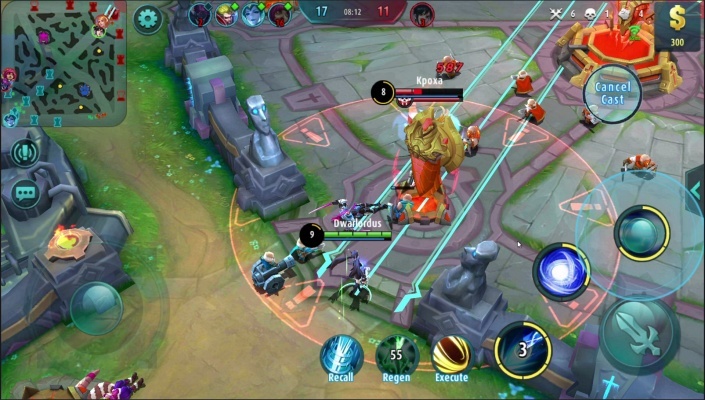 Heroes Evolved is a 5V5 Free-to-play, Multiplayer Online Battle Arena MOBA Game with a heavy focus on real-time strategy and online multiplayer arena combat. 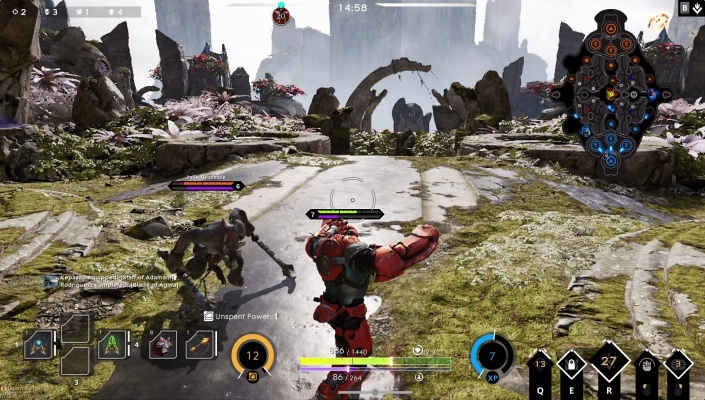 Paragon is a Free 2 Play, Thirsd-person perspective, competitive 5v5 MOBA Game that combines the ferocity of third-person action with the deep strategic choice of a MOBA. 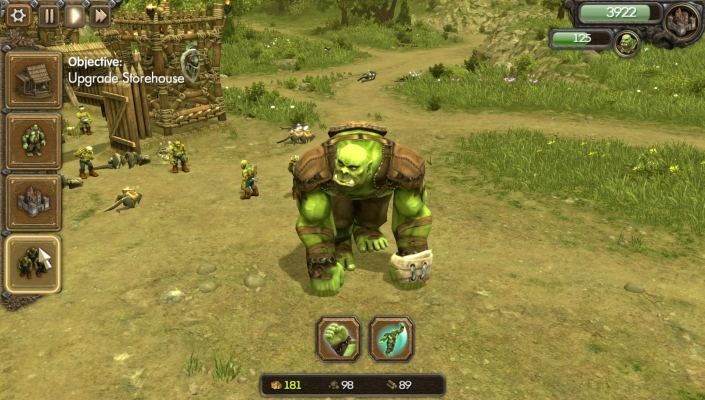 One Troll Army is a Free, Defense Game about building forts, upgrading your troll, and fighting off waves of enemies.